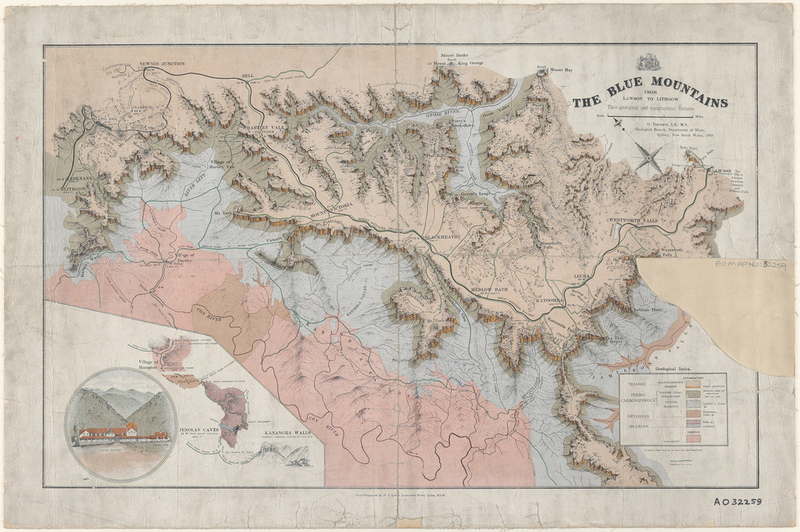 Australia is shaped by geography, climate, geology and our history of using the land. And so are Australians. Here the themes include prehistory, distance, exploration, climate, environment, natural resources, fires, floods and droughts. The time before Europeans arrived is covered by Mulvaney and Kamminga, Mulvaney and White and Rolls, while Lydon and Ireland discuss archaeology and heritage and McCalman charts the story of the Great Barrier Reef. Ford looks at Sydney’s beaches and Hoskins at the New South Wales coast. Mitchell and Janes consider maps across the world. Flannery, Robin and Griffiths, Sherratt and Sherratt et al deal with the relations between people and the environment and Griffiths and Rolls with how we have husbanded resources – or have not. Henry takes a broad view of the economy, including the environment. Gammage and Hancock examine how Indigenous Australians dealt with these issues while McKenna and Ryan look at how Indigenous Australians and Europeans have dealt with each other. Clark et al work with Indigenous place names and the land was an important element of the relationship between HC Coombs and Judith Wright, as described by Sharp. Blainey‘s classic work deals with the tyranny of distance while Fornasiero et al, Frost, Frost and McLean-Carr et al describe how this distance was traversed by maritime explorers and colonisers. Another classic by Hughes discusses the convict system. Brett, Rose and Davis, Waterhouse and Watson write about the life of Australians beyond the cities and Rolls explores literary works on this subject. An Honest History List, Donegan and the Australian National Film Board look at pictures of the land and Ramsay writes about Canberra’s lake. The trials of environmental extremes and their effects are dealt with by Anderson, Cathcart and McKernan (water and the lack of it), Bengsen (too many rabbits) and Collins, Dyer and Stanley (fire). Note: this introductory essay does not refer to Whizzbangs tagged ‘The land we live in’. They can be found by scrolling down the list of all items related to The land we live in.